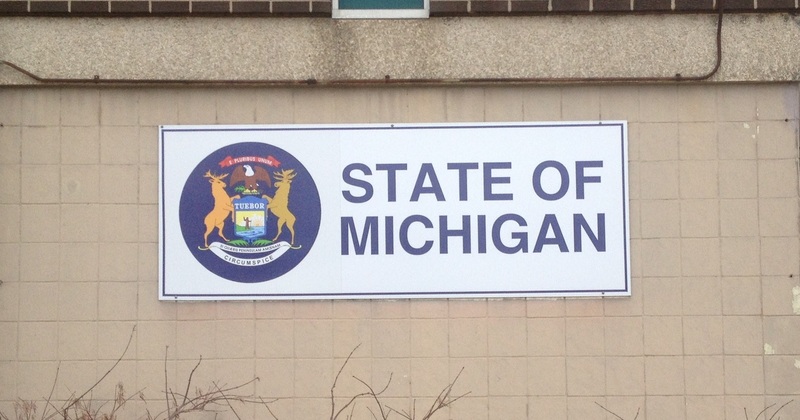 Nearly two months have passed since the state of Michigan received a Freedom of Information Act request for documents related to the school pension system. Yet the law requires public entities to take no longer than 15 business days to respond to a request. That delay doesn't break the law because there is a loophole with FOIA: The law does not specify when documents responsive to a request must actually be released. The public school pension FOIA was submitted by Mackinac Center for Public Policy on May 26. It asked for the ages of school employees who had been enrolled in the system over a five year period. State officials exercised their option to trigger the 5 and 10 day extensions. On June 13, which was 12 business days after receiving the FOIA request, the state asked for a payment equal to half the estimated cost of searching out these records, which was $219. The check was mailed June 20. The Mackinac Center followed up with a June 27 email asking state officials about the status of the FOIA. The relevant agency’s FOIA coordinator responded the same day, acknowledging receipt of the payment, and stated that it would take up to 15 additional business days to fulfill the request. The estimated date of delivery was July 19. Patrick Wright, senior legal analyst for the Mackinac Center, said the case law on FOIA states that the government entity just has to respond.